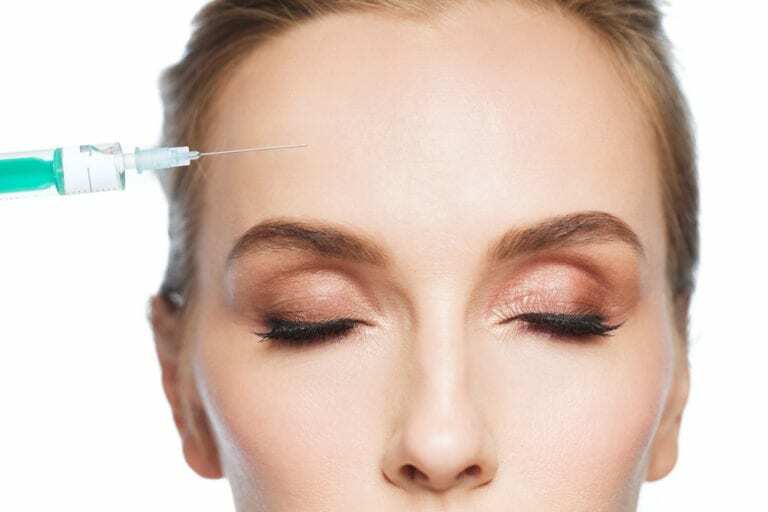 You won’t remember anything about your brow lift procedure, as you’ll be fully sedated using IV sedation or general anesthesia. During this time, your surgeon will make an incision – either along your hairline or across the top of your head from ear to ear. Often a similar procedure to a complete browlift called a Brow Pexy can be performed which uses the same type of an excision as an upper blepharoplasty and is easily combined with one too! Yes, your surgeon will provide clear and specific instructions for your recovery period. You’ll awaken from your procedure with your forehead and brow area wrapped to help prevent swelling and bruising. At home, you may need to apply topical medications or take oral prescriptions to facilitate a healthy healing process. You may also be instructed to avoid certain activities in the days following your procedure and to follow up with your surgeon at an office visit in 1 week.